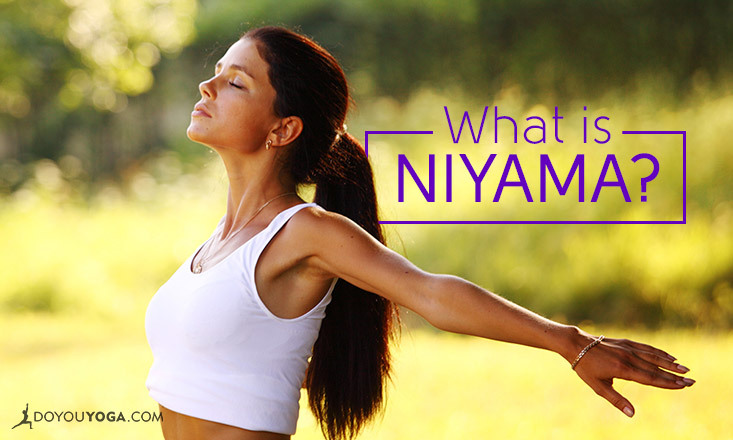 If you've been practicing yoga for a while, you have no doubt heard the words 'yamas' and 'niyamas' being uttered in yoga class. So what exactly are they? 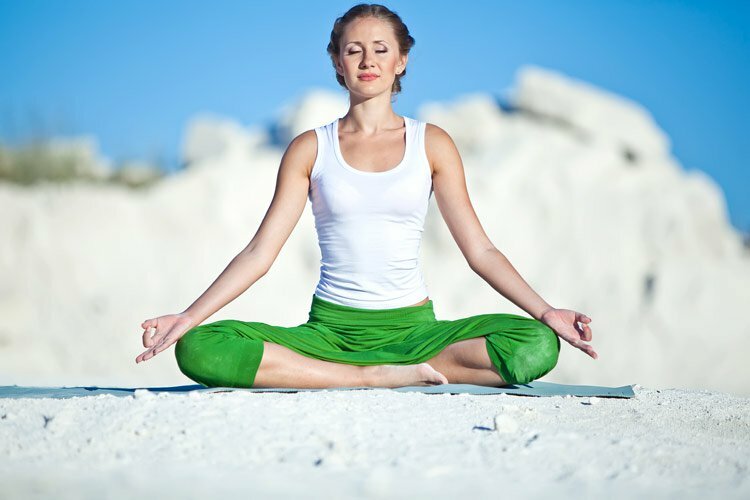 What do they have to do with how you practice yoga? To help you out, we've compiled all the information and tips we have on how you can live yoga on and off the mat with the guidance of these two limbs of yoga. 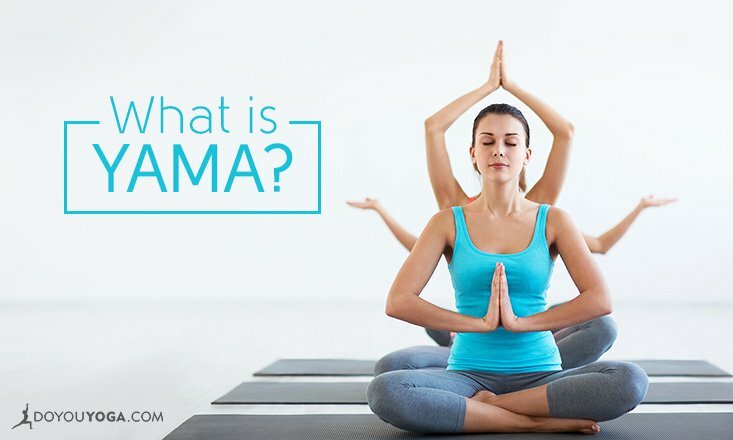 Learn about their roots and how you can apply them in daily life, as a student and teacher, as you continue on your yoga journey.